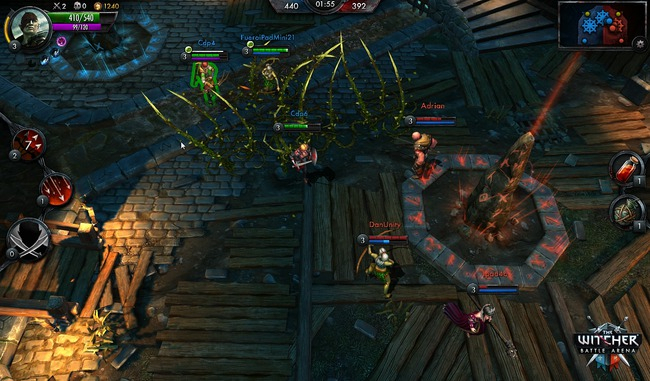 The Witcher: Battle Arena is a MOBA-style multiplayer RPG featuring iconic characters from the Witcher game series. 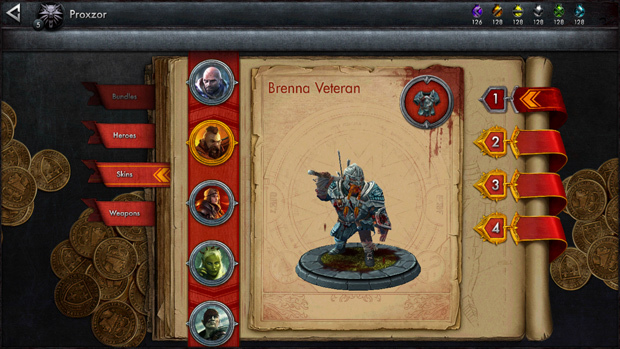 Players assume the role of various heroes and fight one another in arenas, usually on teams. Objectives and multiple game modes are available. This game is completely free-to-play. Mobile: This game is designed exclusively for mobile play, and as such has been optimized for it from the ground-up. Players will be able to form teams and fight in arenas while on the move, with multiple platforms being supported. 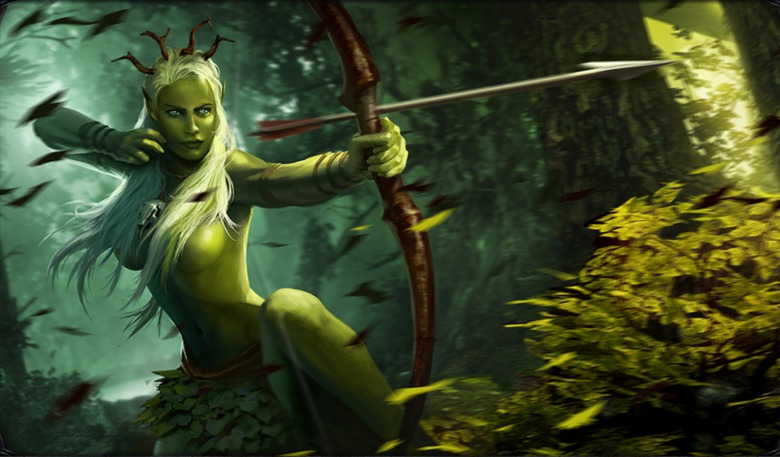 Iconic Characters: Characters previously unplayable in The Witcher series are now a part of an expanding roster; good news for female fans of the series - there are actual female characters that can be played, in contrast to the single-player experience.